Who will care for me if I am no longer able to care for myself? All of these questions are what millions of Americans begin to encounter when they begin to plan for the future; for the future of their children, for the future of their elderly years. Our attorneys can answer those and many other questions for you. If you’re considering your financial legacy and have substantial amount in liquid assets, such as cash or money in bank accounts, assets that can be easily converted to cash or real estate, or if you need your special needs child or you are a disabled or elderly person who is considering qualifying for public benefits we are here for you. Each situation is different and we approach it as such. What if you are on the other side of the equation, the future is now, and you are dealing with a dispute over assets of the loved one that passed, or your loved one did not leave any instructions as to how to distribute the assets, or your loved one only drafted a will. How do you go about honoring the wishes of your loved one? 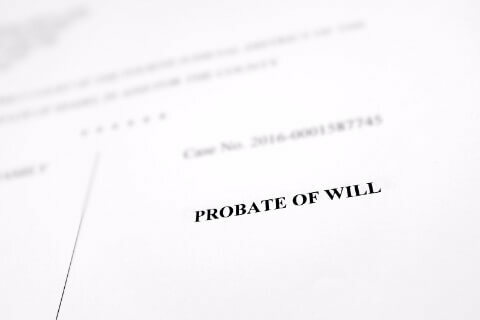 To resolve these and many other issues that may arise after our loved one passes a probate action might need to be initiated. A probate action is a legal action that has to be filed with the Superior Court where your loved one resided or owned real property. And like in any other legal action which is filed with the court, a judge will be the one who will ultimately make the final decision pertaining to the assets of your loved one and how they will be distributed. As with any other legal action, a probate action is very rule and procedure driven and should be handled with knowledge. Our experienced attorneys have substantial experience in handling these actions. We review each matter with the utmost discretion and sensitivity, and will guide you through your probate case. 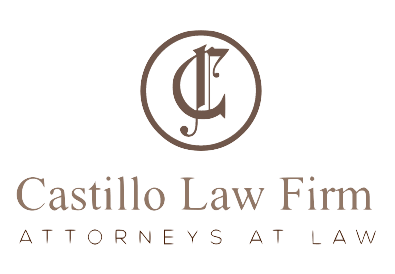 Call us at (626) 331-2327 for a free consultation with one of our attorneys.